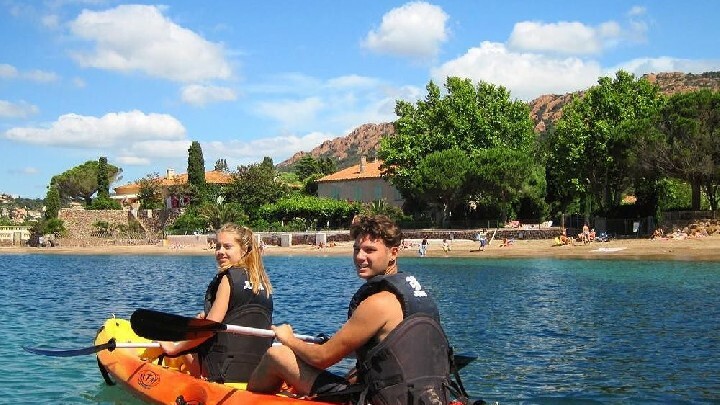 20 accommodations for 4 people and 1 accommodation for 7 people. 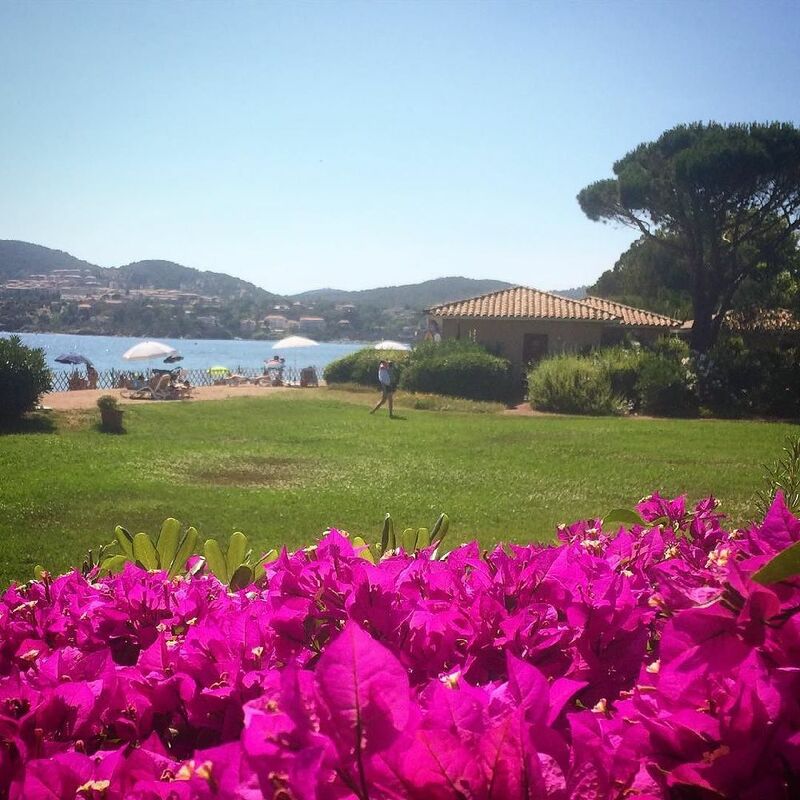 The AGATHOS residence is located in front of the Mediterranean Sea on a private beach in the bay of Agay in the heart of the Côte d'Azur, in a park filled with Provençal and coastal plants. 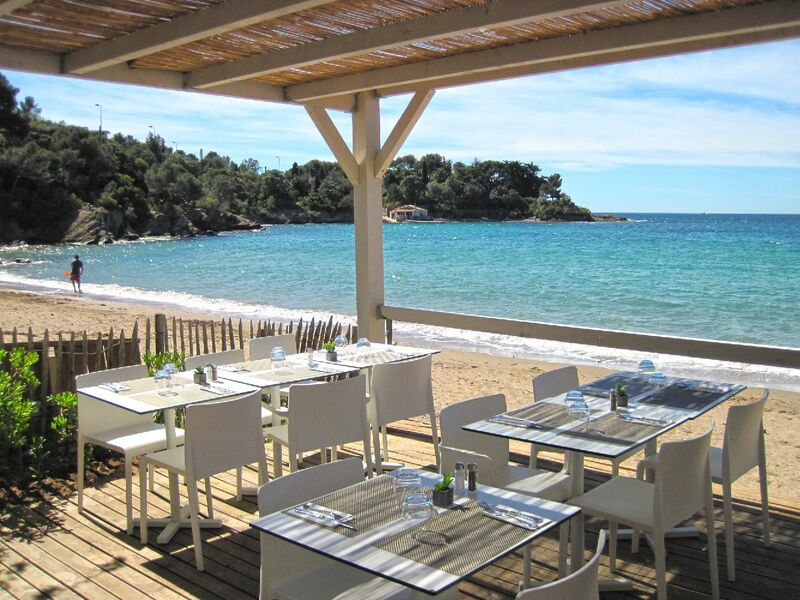 Accommodations can be rented during the holidays as well as for a weekend, a week or a month year-round. 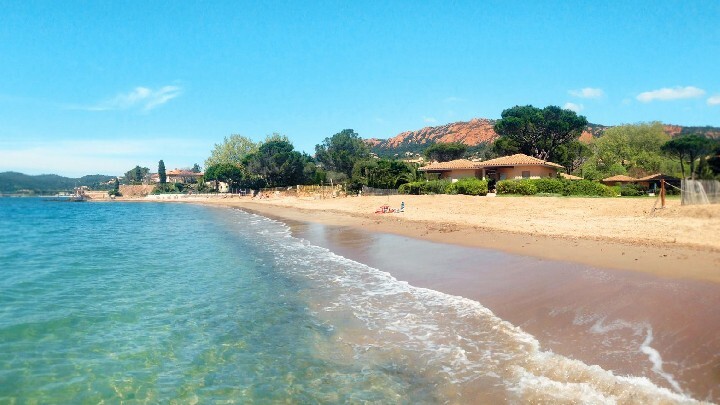 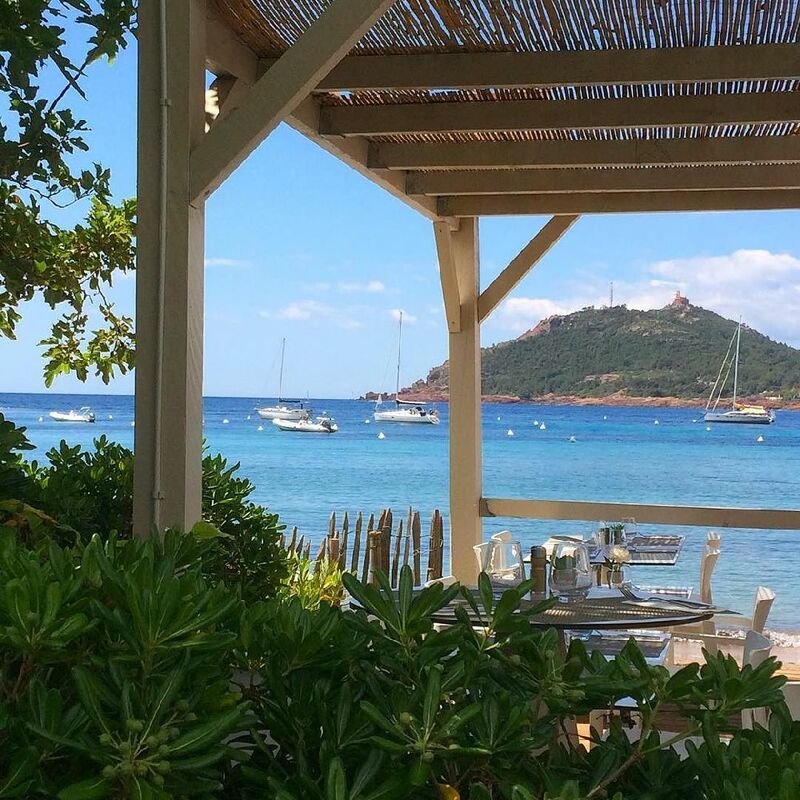 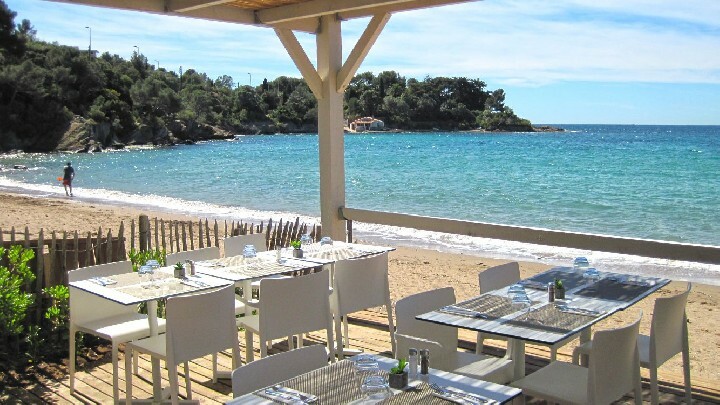 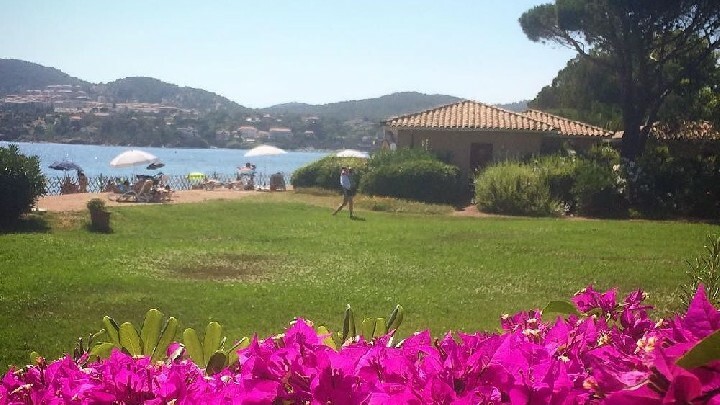 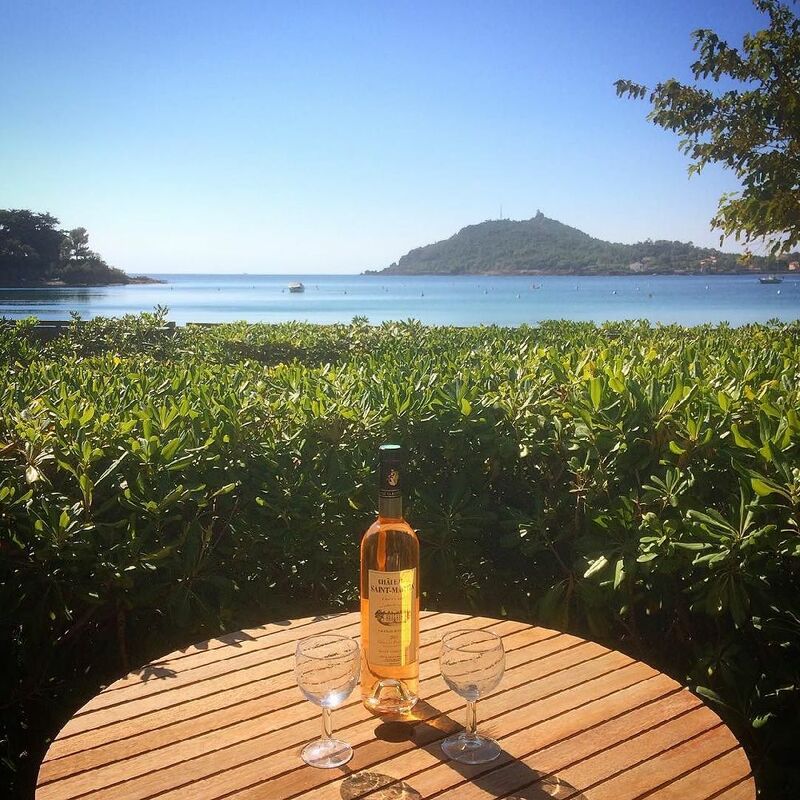 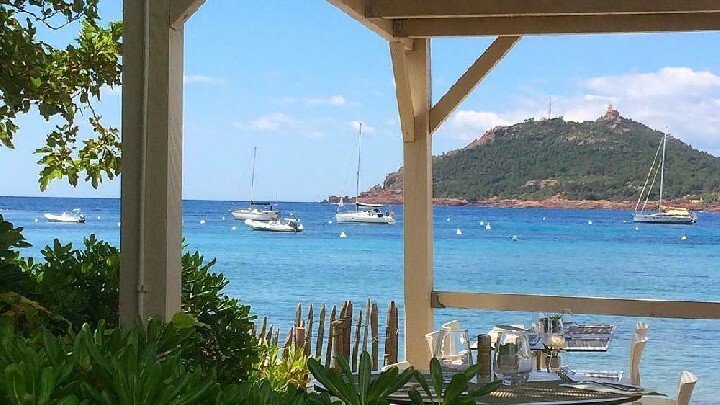 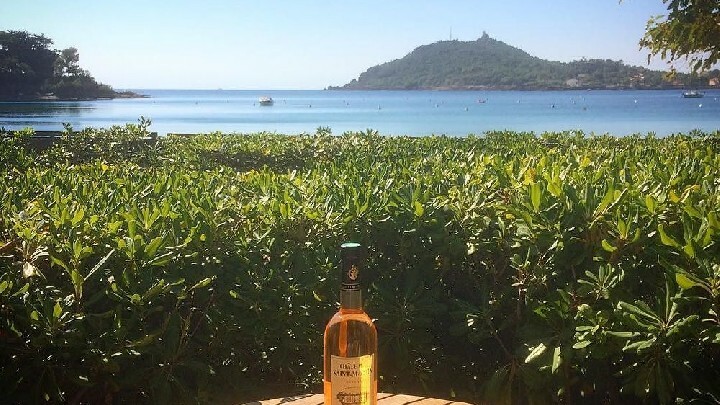 These country style cottages offer many unique advantages on the Côte d'Azur: the private beach, the "Club Agathos" restaurant on the beach, small shopping centre 50m away, sports and water activities all along the sea and 17 golf courses within an hour's drive including 4 on site in Saint-Raphaël. 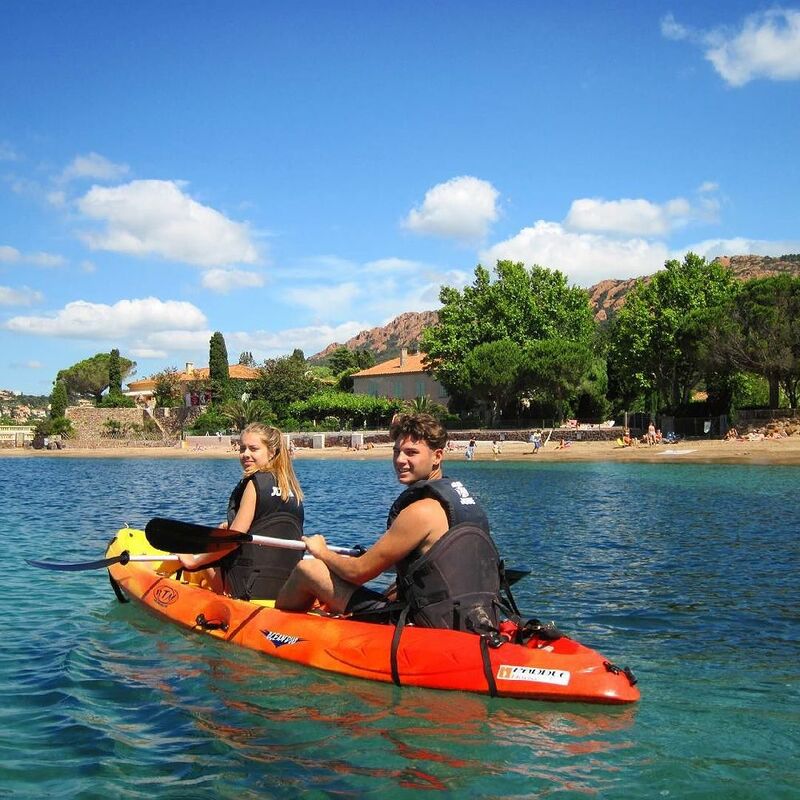 Many excursions can be organised in the forest and regional park of the Estérel. 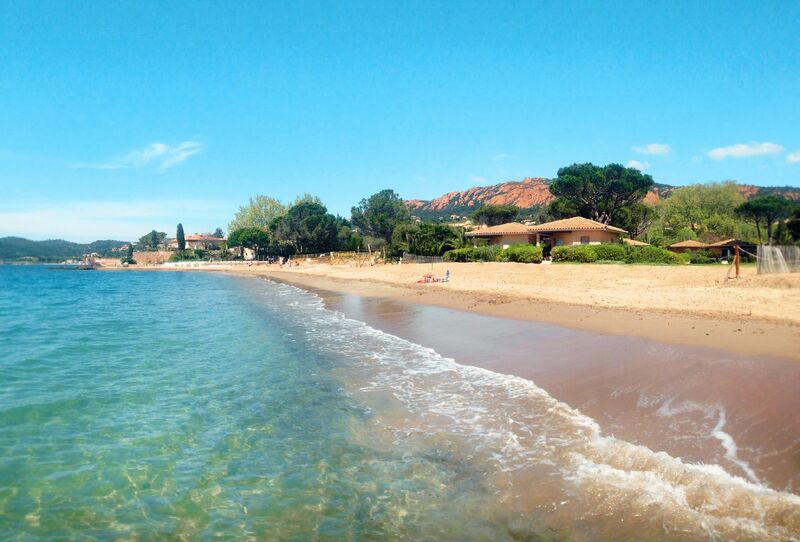 12 km from the train station of Saint-Raphaël, 24 km from Cannes, 40 km from Saint-Tropez and 45 minutes from the Nice-Côte d'Azur International Airport.